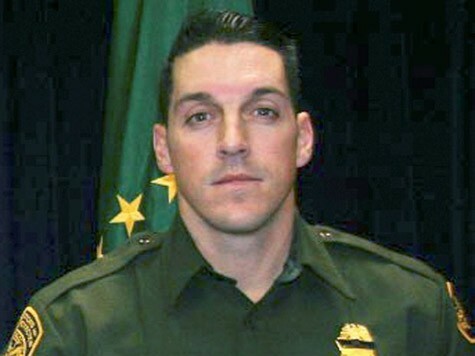 Mexican federal police have arrested a suspect in the killing of U.S. Border Patrol agent Brian Terry, the slaying at the center of the scandal over the botched U.S. gun-smuggling probe known as Operation Fast and Furious. Jesus Leonel Sanchez Meza is one of the five men charged with killing Terry in December 2010 during a shootout in Arizona near the Mexico border. One is on trial in Arizona and the other three remain fugitives. Sanchez was arrested Thursday in Sonora state. Two guns found at the scene were bought by a member of a gun-smuggling ring that was being monitored in the Fast and Furious investigation. Critics have knocked U.S. federal authorities for allowing informants to walk away from Phoenix-area gun shops with weapons, rather than immediately arresting suspects.